Lifebox estimates that every year 24 million patients are at risk from inadequate or unreliable lighting during surgery. We also calculate that over 400,000 surgeons (including general surgeons, obstetricians, and other specialists) are working in health facilities with lighting constraints. 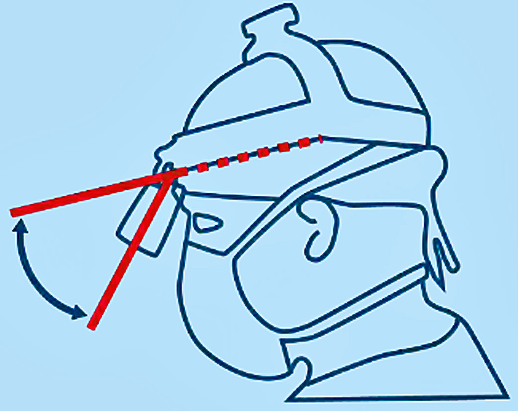 Lifebox is working on a solution: a durable, affordable, high-quality surgical headlamp for use in these settings. Power outages are dangerous for operating room staff and even more so for patients undergoing surgery who can face complications or even death. Faulty and unusable equipment is a major challenge in low-resource settings. Estimates indicate that 40%-96% of medical equipment is damaged or otherwise out of service (Perry & Malkin 2011). There are many operating theaters in low and middle-income countries where no surgical lighting is available. 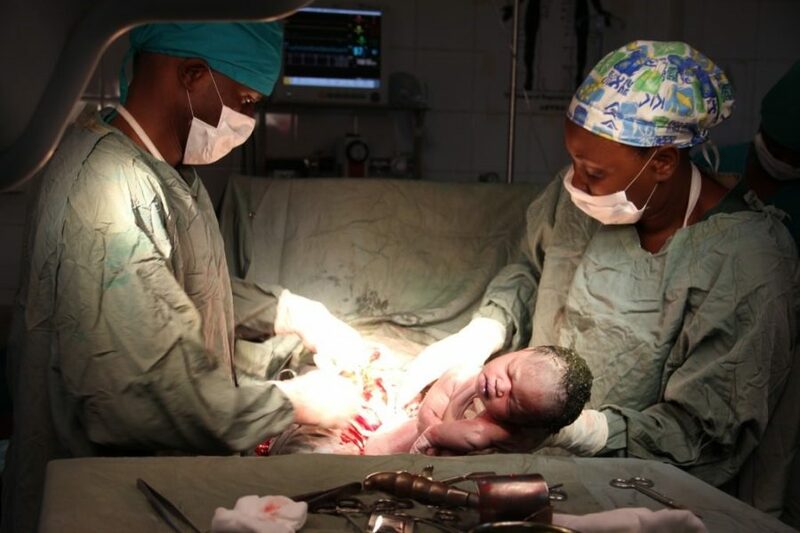 Cesarean delivery is the single most common major operation worldwide. It is performed at a wide variety of facilities by both trained surgeons and mid-level clinical officers. Many facilities, particularly poorly resourced ones, depend on ambient light from windows or assistants holding flashlights or mobile phones to illuminate the surgical field. This is a makeshift solution that may not provide the intensity of lighting needed for safety, diverts scarce operating room staff from other important work, and may introduce infection into the wound. 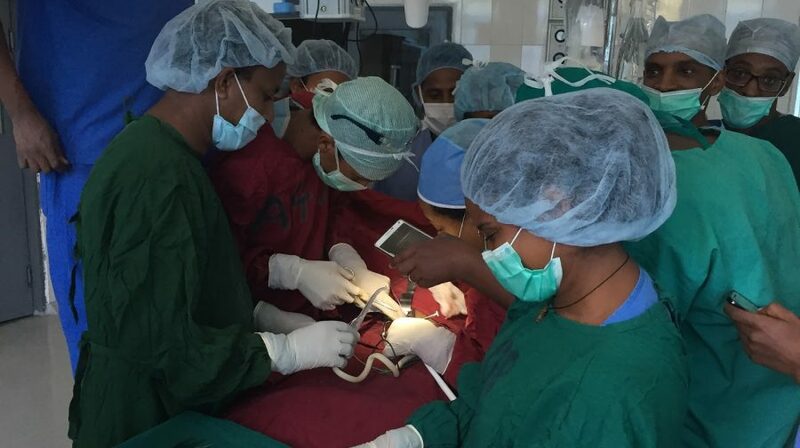 Our aim is simple – to save lives, avoid cancellations of essential and emergency surgery due to lighting problems, prevent unnecessary deaths from unsafe surgery and to empower surgical teams in low-resource countries with a robust, low-cost headlight to be used during operations. We have released a set of specifications (the Lifebox Light Target Product Profile) that we believe will meet the needs of patients and clinicians in resource-constrained settings, and are taking the next steps to make robust, affordable surgical lighting available to surgeons wherever they may work. To download our expression of interest form, please click here: Lifebox Light request for EoIs Dec 2018. Katie Fernandez, Lifebox Headlight Project manager at headlight@lifebox.org or on +44 (0)203 286 0402. Maria Markham, Development Manager at maria.markham@lifebox.org or on +1 (617) 963 0225.